We can tailor our office space to suit your needs. Whether you require open plan layouts or partitioned smaller suites. We have round-the clock access, 24 hours a day, 7 days a week. This even includes bank holidays, so you’ll never get caught out. We have flexible terms with very competitive rates. From monthly license agreements to 5 + year leases. 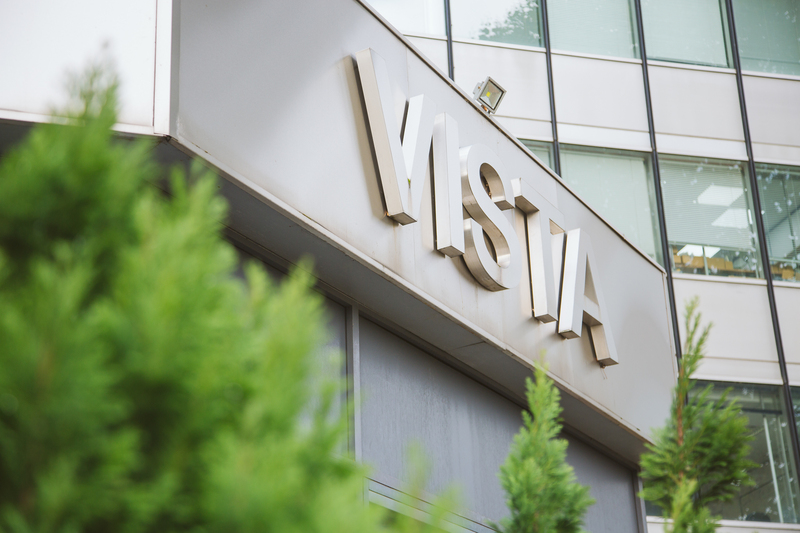 Vista Centre is strategically located close to London’s Heathrow airport and a short 20 minute drive to Central London. Over 300 car parking spaces are available, with allocated and non allocated options, which can be paid for on site. We can tailor our office space to suit your needs. Whether you require open plan layouts or partitioned smaller suites we can accommodate you and your business, no matter the size. From entrepreneurial co-working stations to large corporate office space our offices and amenities are second to none. Take advantage of our large, spacious meeting rooms for your next meeting. With as little as 1 hours notice, you could meet with your clients in a luxury business setting. Shared office space offers you the flexibility of an office, when you need it. Surrounded by like minded individuals, increase your productivity by being in a professional working environment. Increase your businesses potential with a London office location. We have flexible terms with very competitive rates. From monthly license agreements to 5+ year leases.